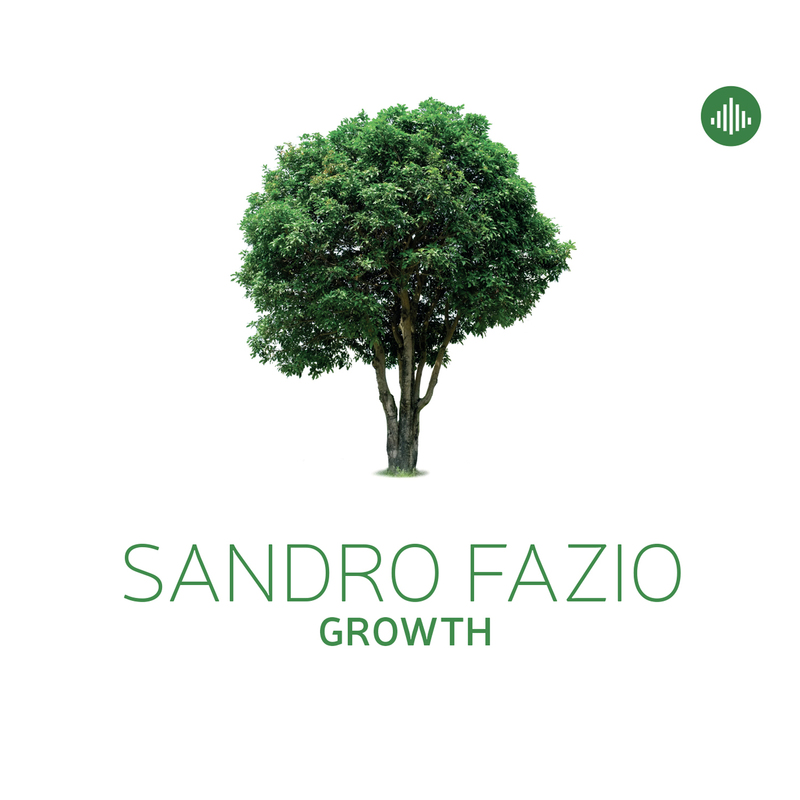 This of Sandro Fazio album, called Growth is part of a trilogy. The first cd Birth, is followed by Growth and the last album will probably be called Wisdom. Sandro: "The path along the 3 chapters should emphasize a growing maturity and a more wise approach towards concept, composition & performing. I also have a PhD in Chemistry, and I think, directly or undirectly, I use the scientific forma mentis in this process." Sandro Fazio's Growth owns a unique feature: that of conveying in itself nuances and ways not attributable to a single sub-genre of jazz, although representing it perfectly. Evocative, the finesse of guitarist and composer Sandro Fazio, lies in the charm given off by the melodic lyricism of the slow but relentless - and at times mesmerising - pace. As well as in the constantly changing musical constructions, well-balanced between composition and improvisation, revealing a complex texture, nonetheless never complicated for the listener. Fazio's work, crafted in sound and dynamics up to the smallest detail, takes shape thanks to high-level musicians out of the contemporary European scene: Francesco Bearzatti on sax/clarinet, Franz von Chossy on piano, Clemens van der Feen on double bass and Martijn Vink on drums. ""His record can be called heavenly since the inexhaustible ingenuity for light songlike melodies and the clear diction seem to be fastened in the sky. Shining themes profess to singable simplicity just to open up to a raging passion for improvisation."" ""Sandro serves heavy stuff, intellectual demanding moderne always close or in the middle of free jazz."" ""Growth offers a fine balance between composition and improvisations." "